It's a birthday! 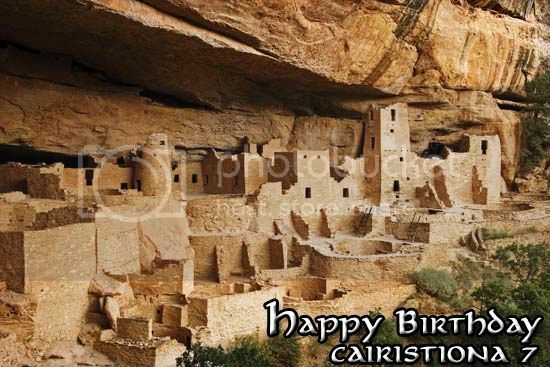 Today we're celebrating cairistiona7's birthday and so I looked for a good place to party. Here, the chambers are many, the catcalls will echo off the canyon walls, and everything necessary, from group gathering places to small private nooks are ours for the asking. Have a fabulous birthday, a year of great joy ahead, and enjoy your birthday pic. Thank you, my friend! What a fun place to have a birthday party... if only we had access!